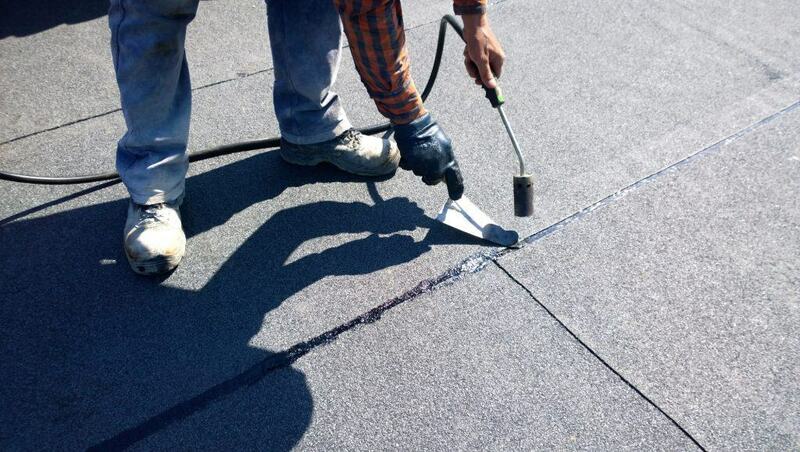 Even roofs made from high-quality materials can fail without proper maintenance. We offer maintenance services tailored to your needs and budget. We will also work closely with you so you can get the best maintenance program possible. The maintenance work will be performed by our qualified and highly-trained staff. We follow a systematic process which starts with visual inspection. 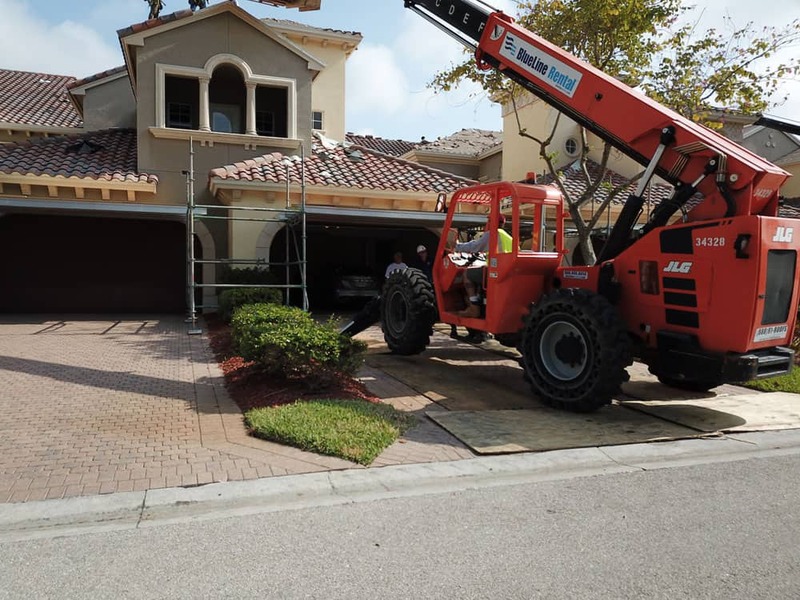 This process will give us an overview of your roof condition. We will also be detailing what we have observed. We will tell you if corrective repairs will be necessary.